Come One, Come All! Step Right Up! 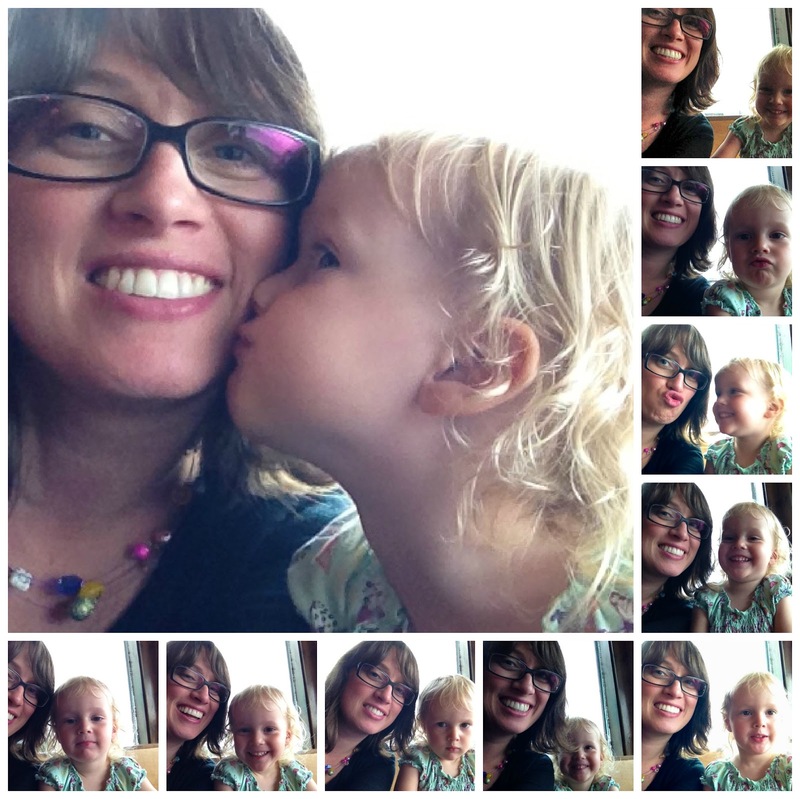 Parenting a preschooler is a ton of fun - and a ton of work! There is so much they need from us at this age of learning and discovery, and it can seem like a big responsibility to ensure they have access to all the right learning opportunities! I find myself constantly asking myself, "Are they getting enough fine motor skills practice? 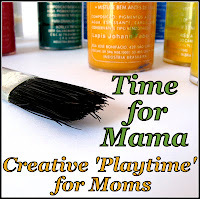 ", "When was the last time they engaged in sensory play? ", "How can we squeeze in more math learning? ", and everything else in between! Pinterest is great for finding ideas, but I do find that I spend more time pinning than actually doing! If you have a preschooler, too, and this sounds familiar, well, I'm thrilled to announce that I might just have exactly what you (and I!) need! + It's an amazing resource! 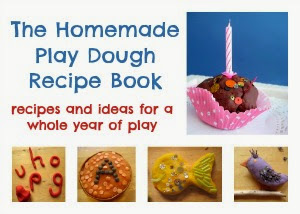 + Over 25 ideas for preschoolers, ten printable resources (including a cityscape play scene, My First Journal pages, recipe card, numbers game, weather chart printables, alphabet play mats, unique hand-drawn art pages, conversation cards, block building challenge cards, bookmarks) and additional links to over 50 more activities! + While similar resources on Amazon retail for anywhere between $15-$25, ours is only $8.99, so order now so you don't miss out!! 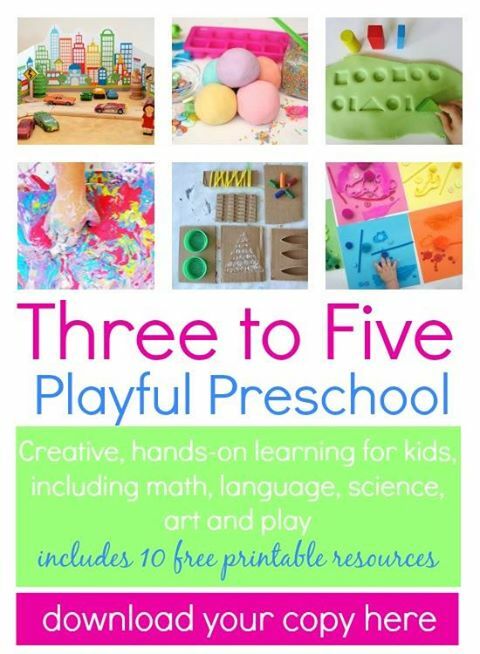 Or find out more about Three to Five: Playful Preschool here!